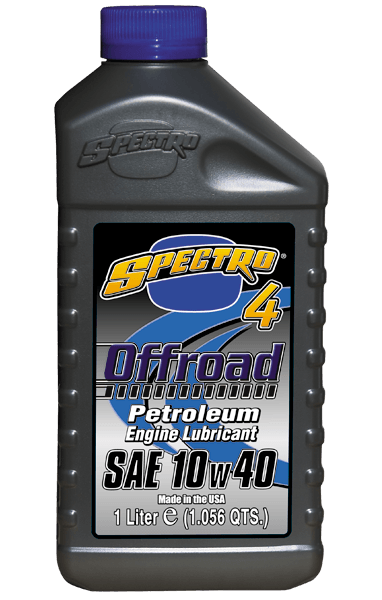 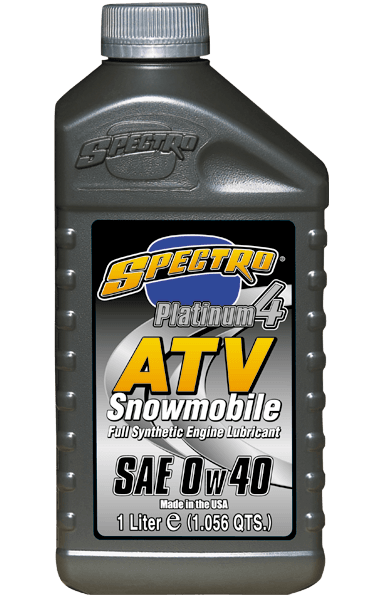 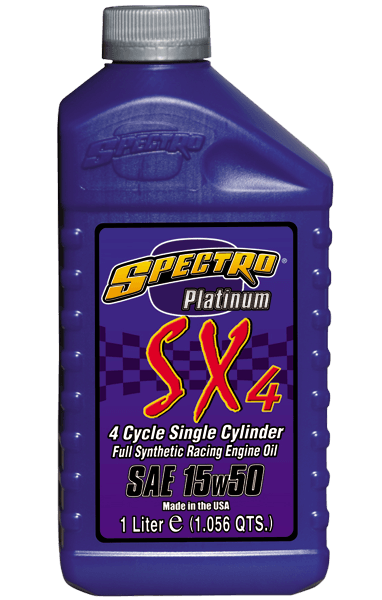 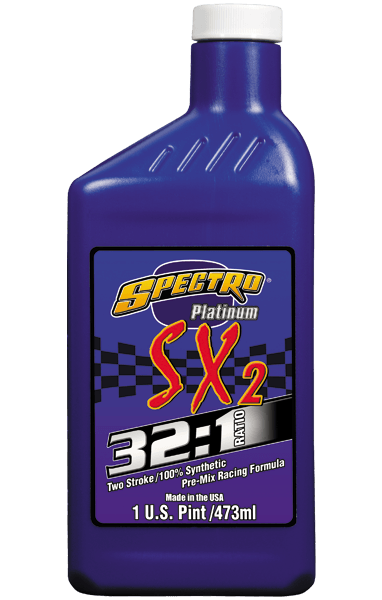 Spectro Performance Oils | The Best Oil On Planet Earth. 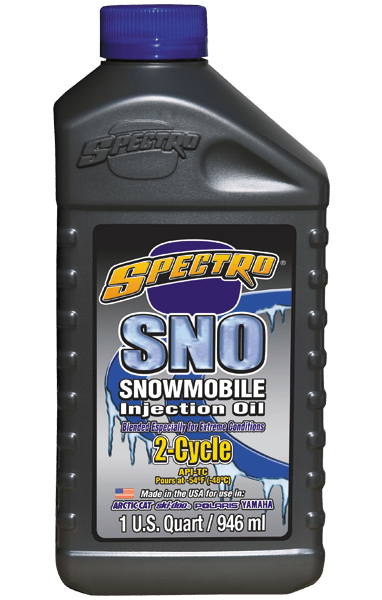 The Best Oil On Planet Earth. 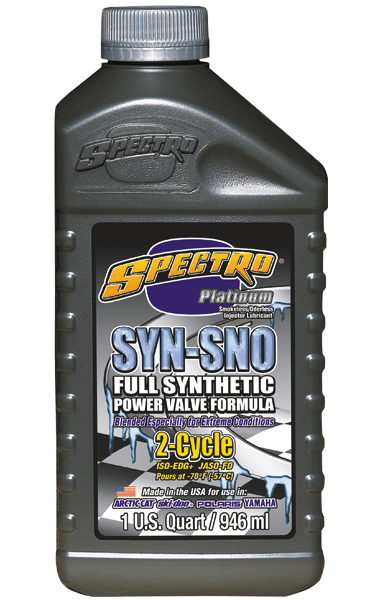 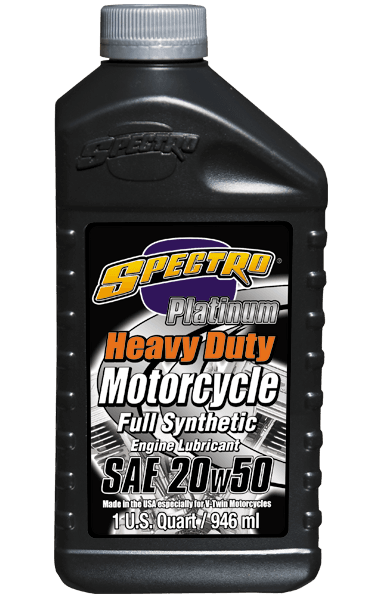 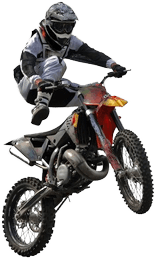 For over 50 years Spectro Oils has been the go to name in motorcycle oils. 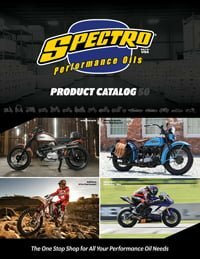 Since it was founded in 1966 Spectro has held true to its core values of producing the best quality products, exceptional customer support, and a strong support for the motorcycle industry. 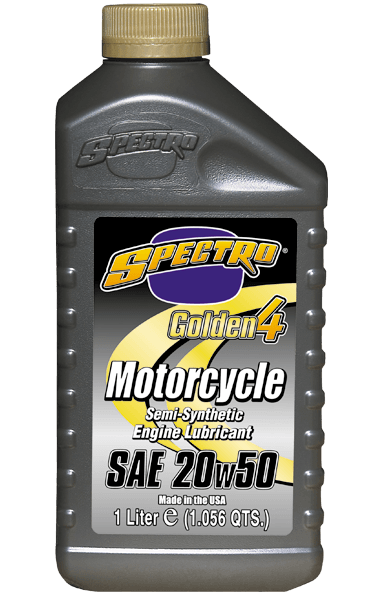 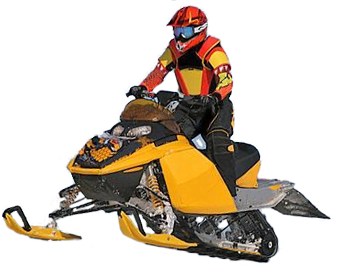 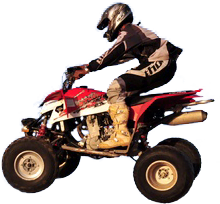 Spectro’s products are engineered to provide the highest levels of performance across the full range of full-synthetic, semi-synthetic and petroleum lubricants for all types of power-sports engines, and transmissions. 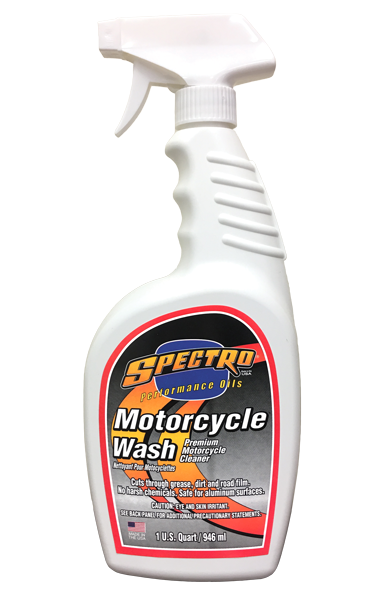 Spectro also provides premier products for your brakes, chain, suspension, air filter, cooling system, and the appearance of your bike as well. 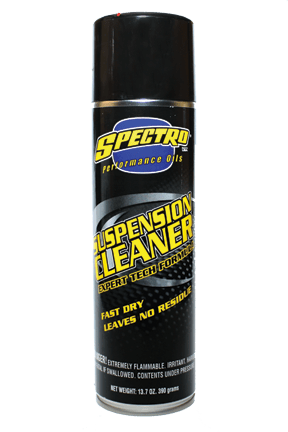 Spectro protects your bike from front to back, and everywhere in between!